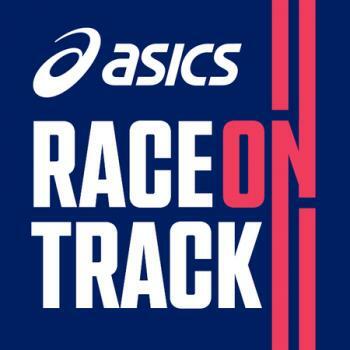 ASICS Race on Track at Oulton Park Motor Racing Circuit is back with a new look! This event is the perfect way to kick start your 2019 running season, particularly for those looking to tackle a spring marathon. 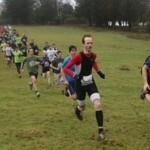 Take on either the 10k, the half marathon or if you’re feeling confident the 3 hour 30 run! Set on one of the UK’s premier race tracks, ASICS Race on Track boasts a unique racing experience, and an awesome venue for spring marathon training! 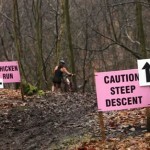 Event benefits include chip timed laps, regular water stops and nutrition.